Maid vs Prez. This fanart s so cute >.<. 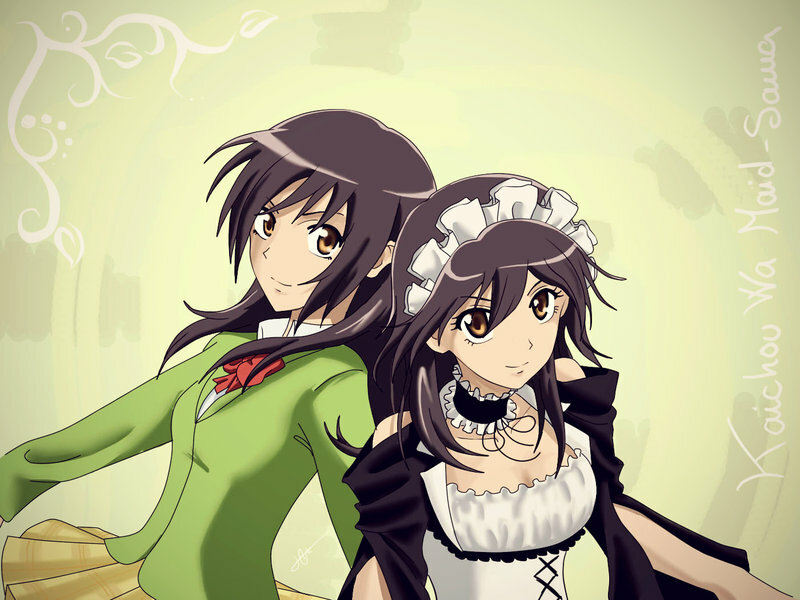 HD Wallpaper and background images in the Kaichou wa Maid-sama club tagged: maid presedent misaki. This Kaichou wa Maid-sama fan art contains anime, komik, manga, and kartun.